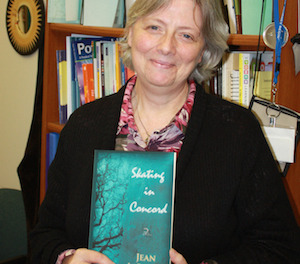 Assistant Professor, Jean LeBlanc with her new book “Skating in Concord." Photo courtesy of SCCC. 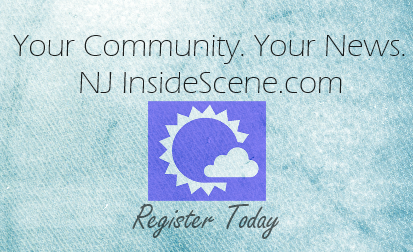 NEWTON, NJ – Jean LeBlanc, Assistant Professor of English at Sussex County Community College (SCCC), will read from and sign copies of her new book, Skating in Concord. This event will be held on Thursday, November 20 from 3:30 p.m.-5:30 p.m. in the Art Gallery (Building C) on the SCCC campus. The public is welcome. The poems in Skating in Concord take us into the world of Henry David Thoreau and his circle of acquaintances. These poems also bring Thoreau into the present, imagining him as a living entity in our lives—and with him comes a renewed appreciation for the beauty of the world around us, a world in which astonishment animates every moment. 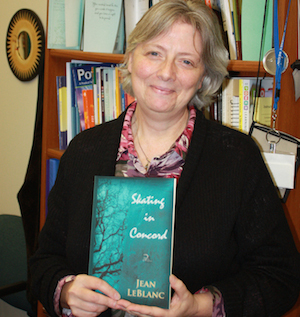 Jean LeBlanc began teaching at Sussex County Community College in 1999 and is now an Assistant Professor of English and Developmental Studies.